Like all good things, the ARJ (Adventure Race Japan) was first conceived by a bunch of friends over a few drinks. 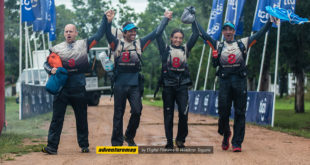 The idea was to host an Adventure Race that both celebrated 20 years of Adventure Racing (AR) in Japan and attracted the Adventure Racing World Series (ARWS) to it’s shores. The mantel of leadership fell to Aya Kubota who’s passion for AR can clearly be seen through her career as a professional photographer. Aya has spent the last decade travelling the world taking photographs at many major ARWS and AR events. The knowledge she has gleaned from attending these events is evident with the way the ARJ has been put together. Aya assembled a huge and enviable organisational team that reads like Japanese AR royalty. 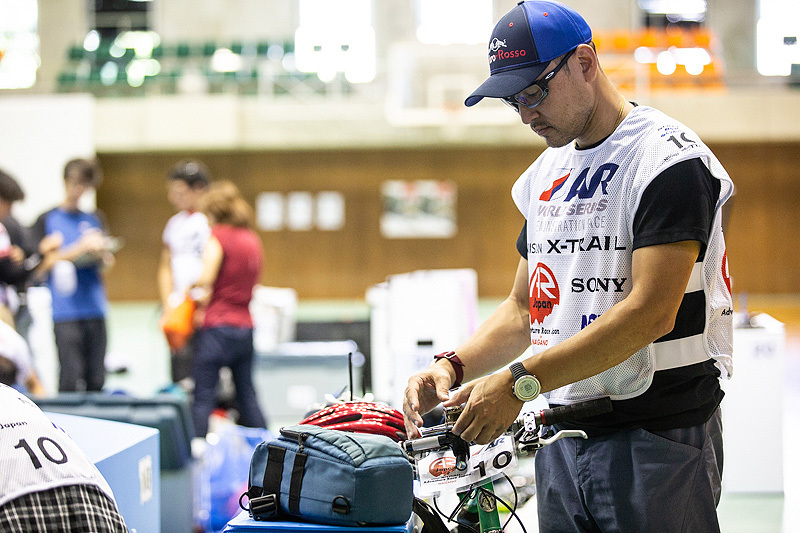 There is Race Director Masato Tanaka, who has captained Japan’s most successful AR team East Wind. Highly experienced racer and course director Goshi Ozawa joined the team to design the course. Sakiko Miyauchi, one of the most highly regarded female racers in Japan, is in charge of putting together a smaller one day event that will be held concurrently with the main event. 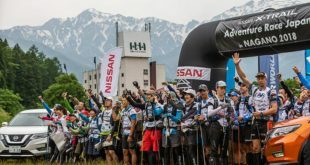 One of Japan’s most famous adventure photographers Syusei Yamada, who attended events such as Raid Gauloises and Eco Challege, has made the trip to the race after a 8 year hiatus from the sport. His reason for coming was “because Aya asked me to”, a sentiment echoed by the 100 other officials who make up the organisational team. The idea has come to fruition with over 200 athletes racing in 2 events over 3 days. They have attracted some major sponsorship from Japanese companies such as Nissan Xtrail and Sony. Sony is heavily involved and many of their company staff are in attendance trialing their new tracking technology. Teams are carrying a new and original tech device by Sony that combines multiple radio waves to send out it’s location. These positions will be displayed on a tracking map that has been designed with software produced by Nippon Systemware Co. 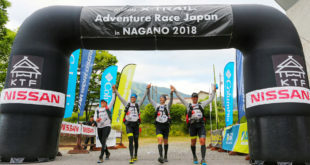 Adventure racing is a concept that appeals to much of the Japanese society. Team work, navigation and above all people immersed in extremely tough activities in difficult environments. 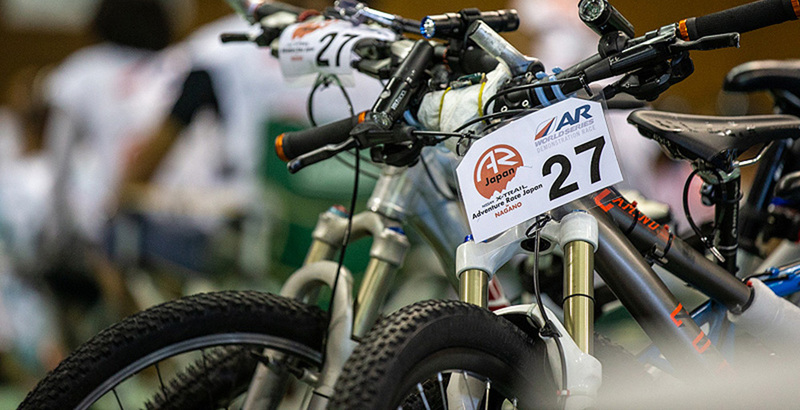 Awareness of Adventure Racing by the general public here is very high. 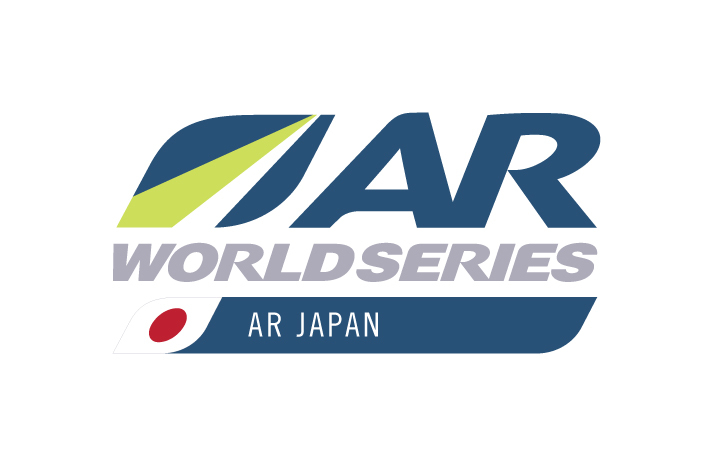 In fact at the last three AR World Championship events, the number of Japanese viewers on the tracking page has come second only to the host country. 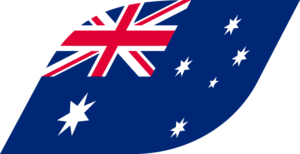 National broadcasters have sent film crews to remote destinations such as the Pantanal, Australia and Wyoming to film Japanese teams competing in the ARWC. 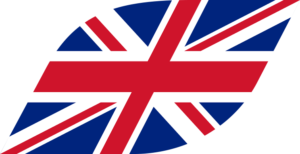 These broadcasts have reached and been enjoyed by much of the Japanese population.